Napa Valley is located in the Napa, north of the San Francisco Bay in California. It stands out as one of the best wine producing regions in California and America. The wine valley is one of the most famous tourist destinations in California, similarly to Disneyland. 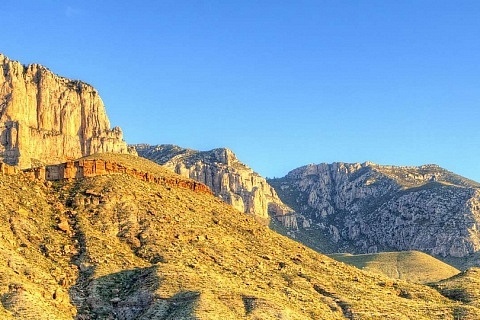 It is a wine region visited by millions of tourists a year, attracted by the slopes, plateaus, small villages, vineyards, and the famous Silverado path. Napa Valley, due to its geographical location, enjoys several microclimates. 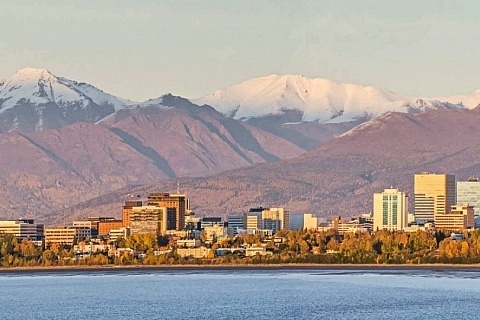 The south is quite cold and the north is warmer, especially during the winter. To get to Napa Valley from the San Francisco airport, which is 1 hour away, you can use the public transport, a taxi or transfer to the ferry that offers direct routes. 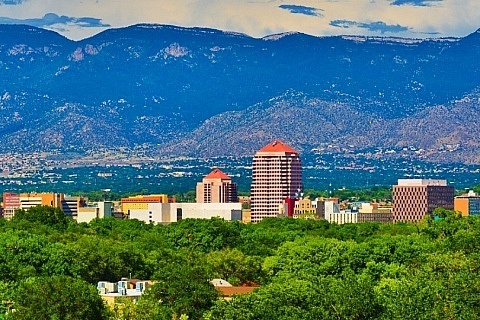 Other options include the San Jose airport, own or rental car. The best option to move around the Napa Valley is the Vine bus system, which has routes through each corner of Napa. It also has the Wine Train, an old railway designed to travel 25 miles through each Napa town, and the main vineyards of the region, ideal for those who love tourist tours. Napa Valley stands out as the most famous wine producing area in the United States. Its culinary art allows tastings ranging from national haute cuisine with international ingredients to road burgers. To find where to stay in Napa Valley (See accommodation in Napa) it is necessary to define the reason for the trip. Here’s a guide with the best areas to stay in Napa Valley. Napa is located on the west bank of the Napa River, formed by the Napa Abajo area, and the Pueblo and Soscol avenues. It is the area of Napa Valley where restaurants owned be famous chefs, parks, stores, coffee shops and the very famous wine tasting rooms predominate. The Wine Train (which is an old railway) has its station near Soscol Avenue in this area of Napa Valley, from where the best vineyards are appreciated. 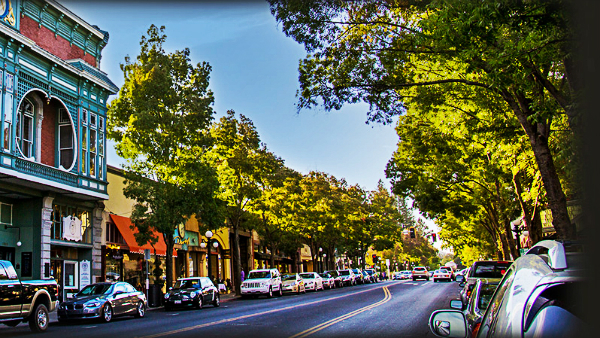 Napa is a convenient area to visit, given the bus stops on streets such as Jefferson Street and Main Street. 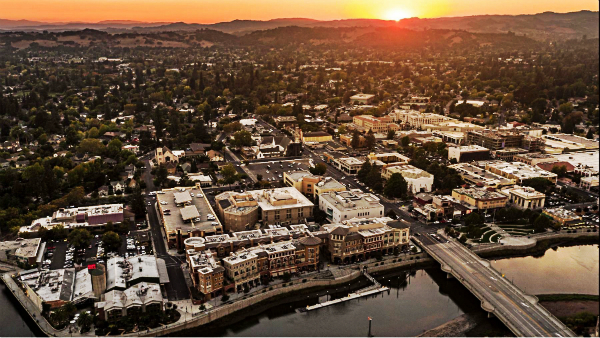 Napa is the most populated, the most visited and the best area to stay in Napa Valley because it is close to prestigious shops and restaurants. 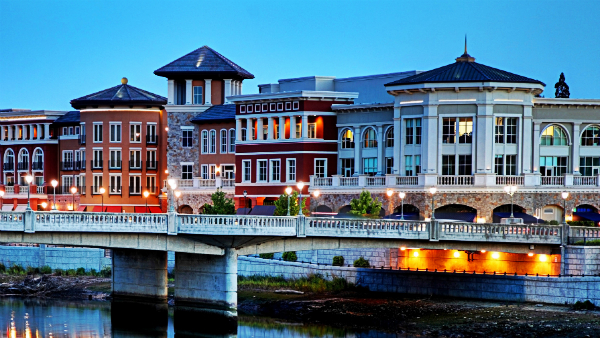 Luxury hotels abound in downtown Napa. The Hampton Inn & amp; Suites – Napa, California, is located in Napa, in the region of California. Chardonnay Lodge offers free Wi-Fi and parking in the center of Napa, a short drive from nearby wineries. Offering free WiFi, Vista Collina Resort is located in Napa. This complex offers an outdoor pool, 9 wine tasting rooms and air-conditioned rooms. 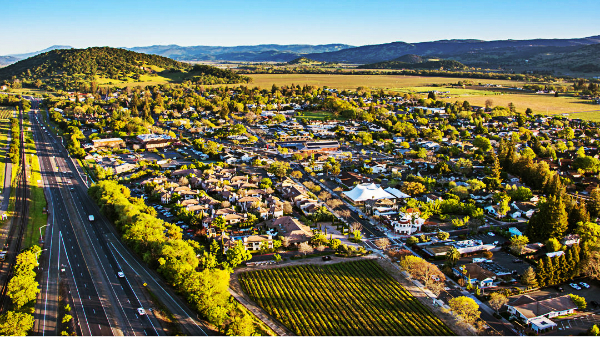 Yountville is located in the heart of Napa Valley, and is one of its most attractive areas. It is a point of reference for 5-star restaurants and some of the most popular wine cellars. Yountville has the official museum of Napa Valley, where three important local art galleries, multiple photographic exhibitions, and American art can be found. The Wine Train tourist route makes a short stop in Yountville, a good option to get to this area and enjoy it. Yount Street and Madison Street have bus stops to move to other areas. Yountville is peaceful, but still has leisure options that make it one of the best areas to stay in Napa Valley. 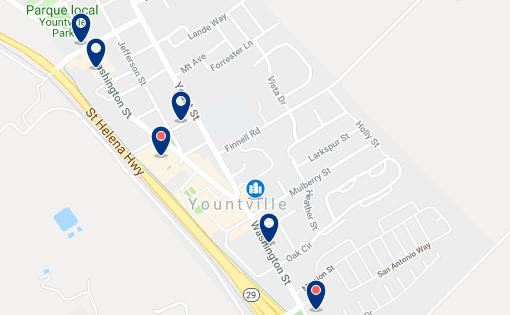 Staying in Yountville also gives you a wide range of accommodation options to choose from. This Bed and Breakfast is located in Yountville, California, just minutes from the wineries of the Napa Valley. Located in Yountville, this resort features an outdoor pool and offers a free daily breakfast buffet. St. Helena is located north of Napa Valley, near Zinfandel, Rutherford, and Oakville. Also called the main street of Napa Valley, it is an attractive area of cafés, historical parks and a particular rural environment. In St. Helena, popular activities include olive oil and traditional desserts tasting, as well as visiting Merryvale Vineyards, the first wine cellar built in Napa Valley. The main highway of St. Helena is called Main Street, and it has a lot of bus stops of the Vine public transport system. St. Helena offers an escape to the hustle and bustle, with entertainment for the entire family. Therefore, it is one of the best areas to stay in Napa Valley. The Wine Country Inn & amp; Cottages offers accommodation in St. Helena and has a swimming pool. Located in the heart of the Napa Valley, this charming motel offers individually decorated rooms with free Wi-Fi. The Meadowood Napa Valley offers an elegant restaurant, wine tastings and tennis lessons. Calistoga is one of the most remote points of Napa Valley because it is located at the northern end of the valley, 10 minutes by car from Santa Helena. 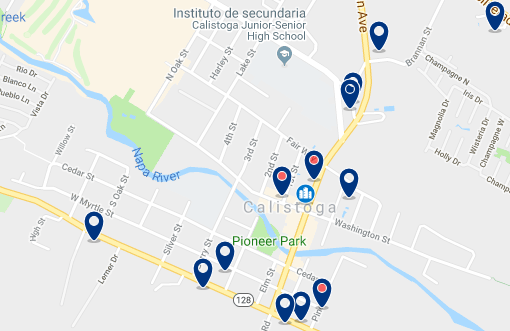 The Calistoga area is currently a tourist complex in the Napa Valley, where spas, thermal water centers, resorts and relaxation rooms are concentrated, among other attractions. A traditional and popular activity in Calistoga is the hot air balloon ride, something unmissable when visiting Napa Valley. 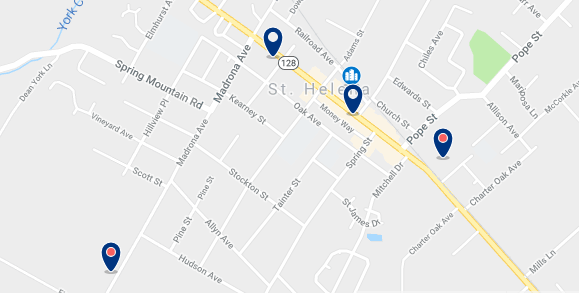 In addition, Santa Helena is a well-connected area of Napa Valley, as it has several bus stops on Lincoln Avenue, from which you can go to the entire region. Calistoga also has several resort-type hotels, ideal for a summer vacation. Therefore it is the best area to stay in Napa Valley to rest, relax and enjoy a quieter version of the California Valley. This hotel is located in the heart of the Napa Valley wine region, just minutes from various places and activities of interest. These private luxury country houses are located a few steps from the center of Calistoga, in an ancient forest of elms and lush vegetation.